If this schedule changes for any reason, we'll let you know on Facebook! 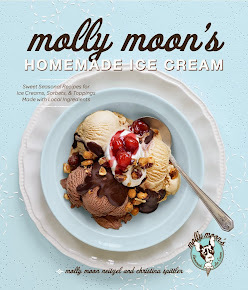 Isn't the Molly Moon ice crea truck going to be at the Seattle Art Museum Thursday night? Hi Madeline - it was. We post our schedule as it is at the beginning of the week, then notify people of any changes on our Facebook wall.